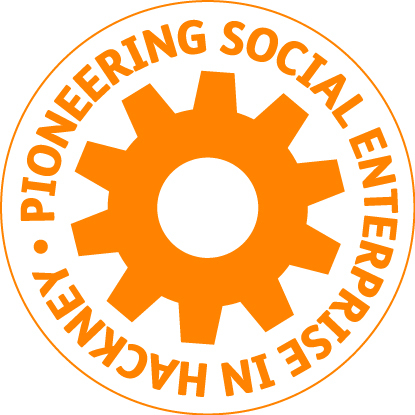 HCD deliver expert support to co-operatives, social and community enterprises, through funded schemes such as our Pioneering Social Enterprise in Hackney programme and Co-operatives UK's The Hive, as well as through directly paid for services. We offer support in all areas of co-operative enterprise including business planning, governance, finance, environmental sustainability, fundraising, legal advice, marketing, property management, investment readiness, decision-making and social return on investment. We advise from over 30 years of experience of working with local authorities, government agencies and community sector organisations to deliver development and regeneration projects, which has lead to such a positive change in the economic development and urban landscape of Dalston, Hackney. We can share the expertise we have developed in our work in new-build and regenerating buildings into a vibrant and extensive property portfolio of workspace and community assets, as well as leading on the development and management of new public spaces. We advise on all areas of fundraising and social investment, including supporting clients with bid-writing and developing Community Share Offers. We help clients develop effective partnership work to tackle social problems, realise market opportunities and build support from the local community through outreach and engagement. We can help you to develop the systems that will measure what is important to your organisation, and effectively demonstrate your impact to all of your stakeholders, including current and potential funders, your local community, your beneficiaries and even your own Board and team. To apply for support through this programme, contact Olivia Katis at o.katis@hcd.coop. Hackney Co-operative Developments are Preferred Providers to Co-operatives UK for The Hive, a new business support programme for people wanting to start or grow co-operative or community enterprises. Please see The Hive website for details of how to apply. Hackney Co-operative Developments is an active member of Co-operatives London and our Chief Executive Officer sits on the Board as Treasurer. Co-operatives London is the regional co-operative council for the capital. It brings together consumer co-ops, worker co-ops, housing and community co-ops, credit unions, support bodies, supportive individuals and other organisations which share our values. Our mission is to grow the co-operative economy in London. We want more co-ops in London, and we want more people working for co-ops and buying things from co-ops. 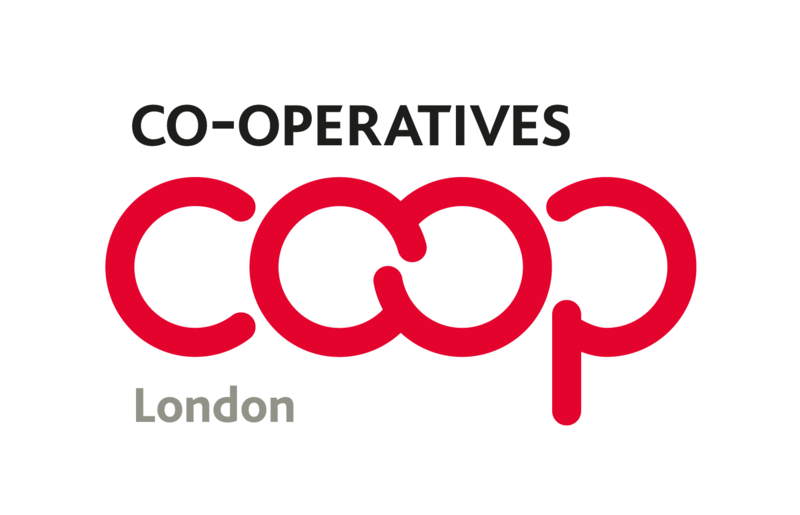 Hackney Co-operative Developments would like to encourage all of our members and all Londoners who support the co-operative movement to become members of Co-operatives London. Where Co-operatives London works strategically to grow the co-operative economy in the capital, London Co-op Development is here to provide practical business development support to co-operative enterprises across London. London Co-op Development is a federal co-operative made up of Co-operative Development Bodies, like us, across London and Hackney Co-operative Developments is a founder member, with our Chief Executive Officer sitting on the LCD Board as Chair. No matter what the needs of your co-operative, whether you're a start-up or wanting to grow, through this active partnership we can match you with the most appropriate Co-operative Development Advisor, based on location or experience of your sector. Development.Coop is a national Consortium Co-op of local Co-operative Development Bodies (CDBs), such as Hackney Co-operative Developments, across the British Isles formed specifically to take on larger co-operative development and advice projects. Co-operatives are designed to benefit members, society and the environment. Co-operatives share their ownership, profits and control across their members. Co-operatives are principled businesses and those principles are lead by an ethos of not leaving democracy outside of the workplace. Across the UK, co-operatives are owned by 13,500,000 people and these numbers keep on growing. According to research for Co-operatives UK's Good Business publication, 79% of UK shoppers believe that co-operatives act fairly, with only 18% believing this to be true for business at large. The co-operative movement is a global one. 3bn people secure their livelihoods through the worlds 1.4 million co-operatives. Hackney Co-operative Developments formed 30 years ago to assist people into co-operative enterprise and this remains a primary focus of our organisation. Over 30 years we have lead the way for business growth and economic regeneration in our locality, supporting co-operatives, social enterprises and locally-owned businesses through consultancy, training, incubation and providing suitable premises to grow businesses.